Every company that applied for approval export dairy products to China has been approved after stringent audits by Chinese authorities. The Minister for Agriculture, Food and the Marine, Simon Coveney welcomed the results today and said that every company that applied for access has been accepted. China is introducing new food safety regulations which come into force with effect from today, May 1, 2014. He said the audit team visited Ireland in April, prior to which the Department of Agriculture, Food and the Marine accompanied by industry representatives visited Beijing for discussions with the Chinese authorities. 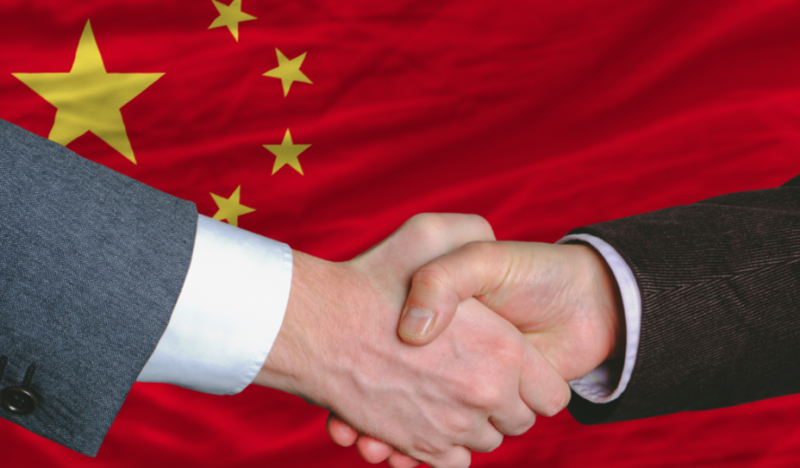 The positive outcome means that over 30 Irish dairy companies are now in compliance with the new Chinese regulations. Dairy inspectors from China visited 10 countries over recent weeks. 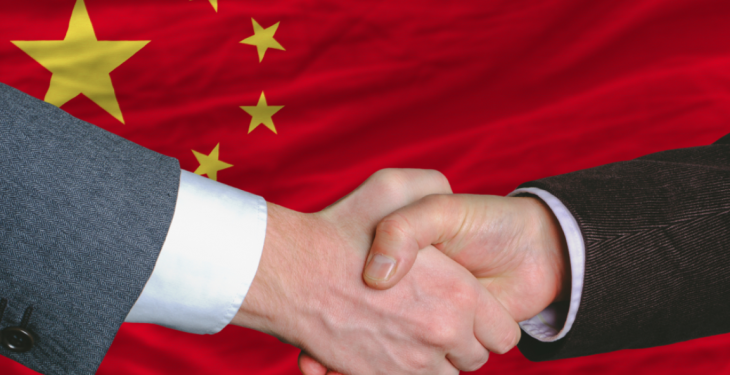 Just five New Zealand companies have been approved by the Chinese authorities in the last few days to continue exporting infant formula to China – including Fonterra and two companies Danone is purchasing – the Sutton Group and Gardians. The five approved are responsible for the vast majority of infant formula exports from New Zealand. Yesterday, DairyCo reported that UK cheese exports to China have been temporarily suspended, following a recent inspection tour by Chinese officials. Issues related to maintenance, air sanitisation, raw milk transport temperatures and chemical storage were cited as the reasons for the temporary ban. The ban will remain in place until all UK cheese plants exporting to China are audited by the Local Authorities. However, it does not apply to any products made before the new law comes into force.